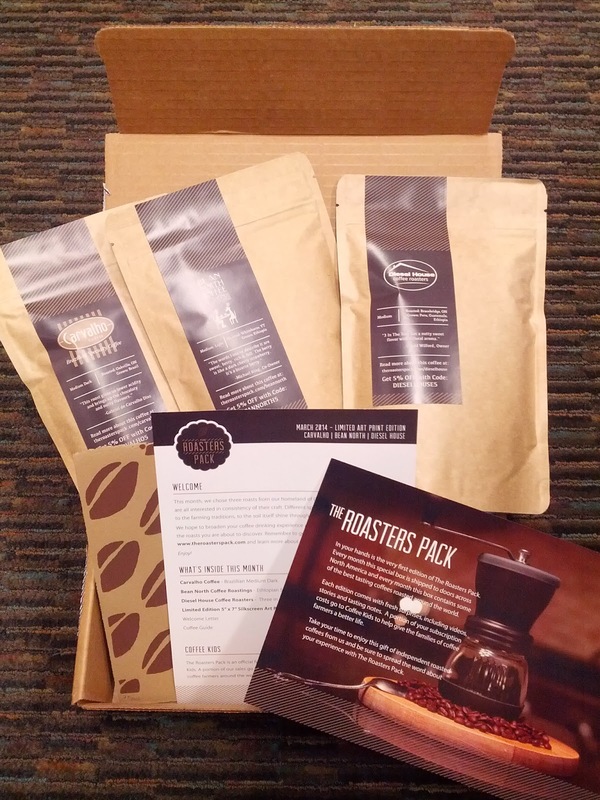 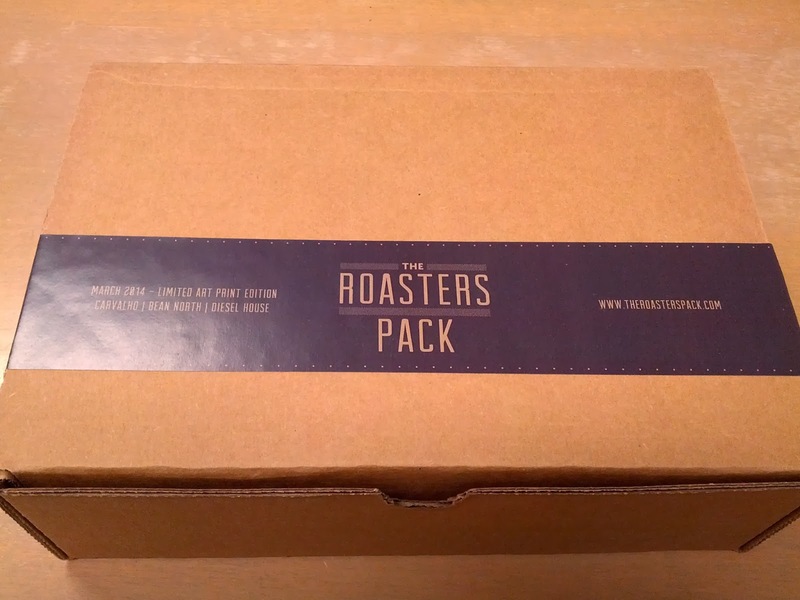 The Roasters pack provided me with a free sample of their March subscription box. 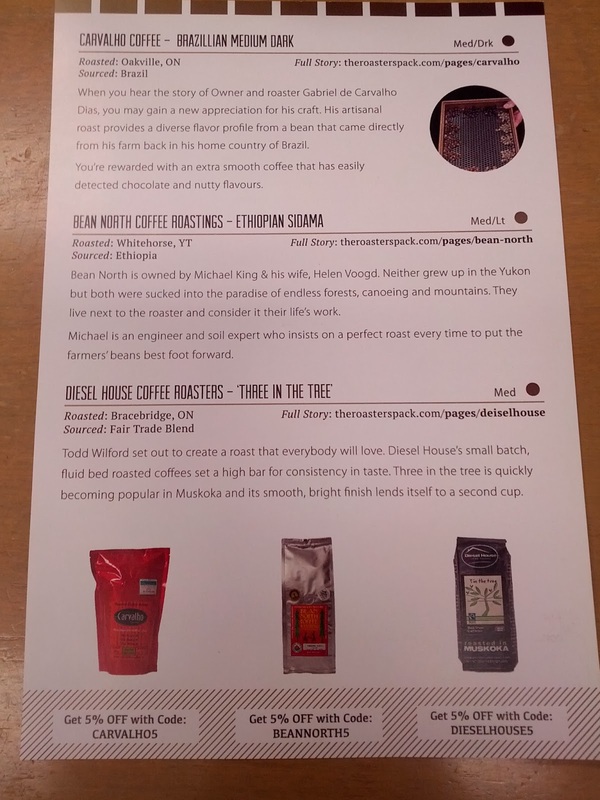 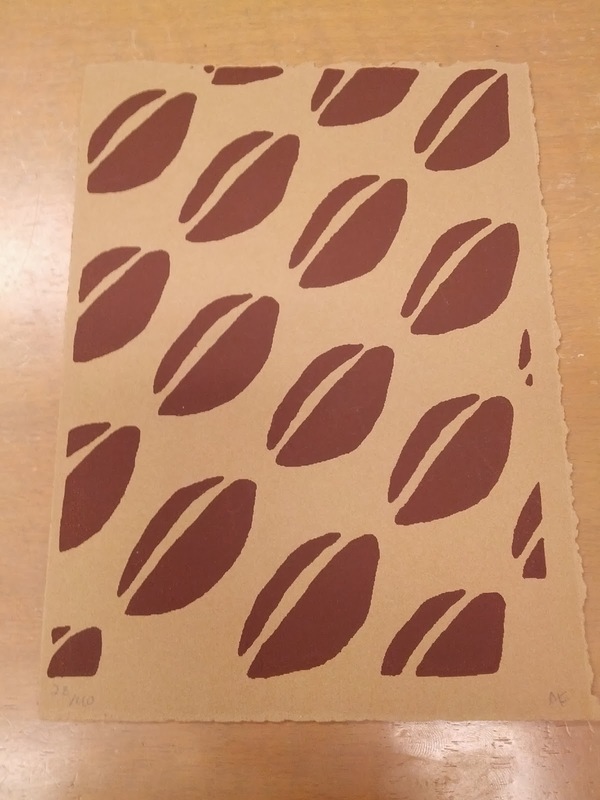 I'm not a coffee connoisseur, but tried my best to keep an open mind. 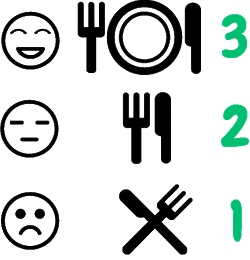 I tried this with two other peeps and they agreed w my ratings. 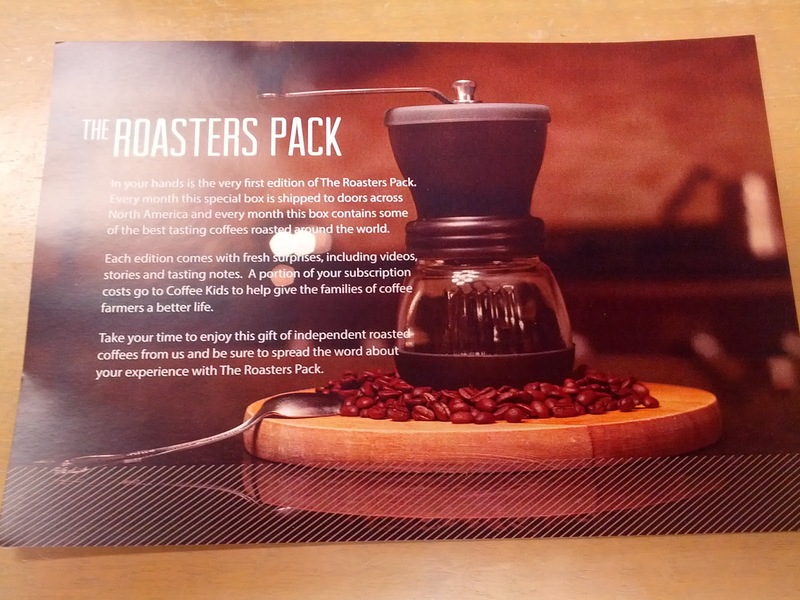 FYI, the coffee comes in whole beans, so you'll need a coffee grinder. 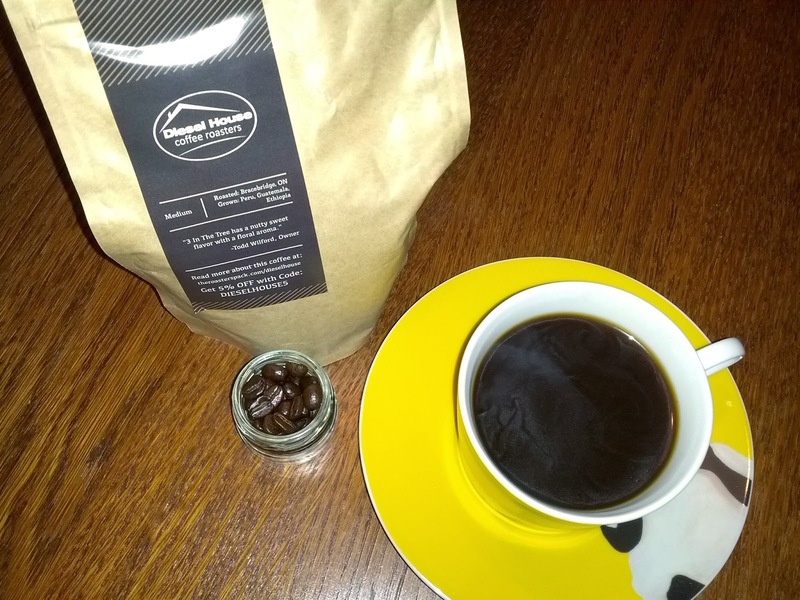 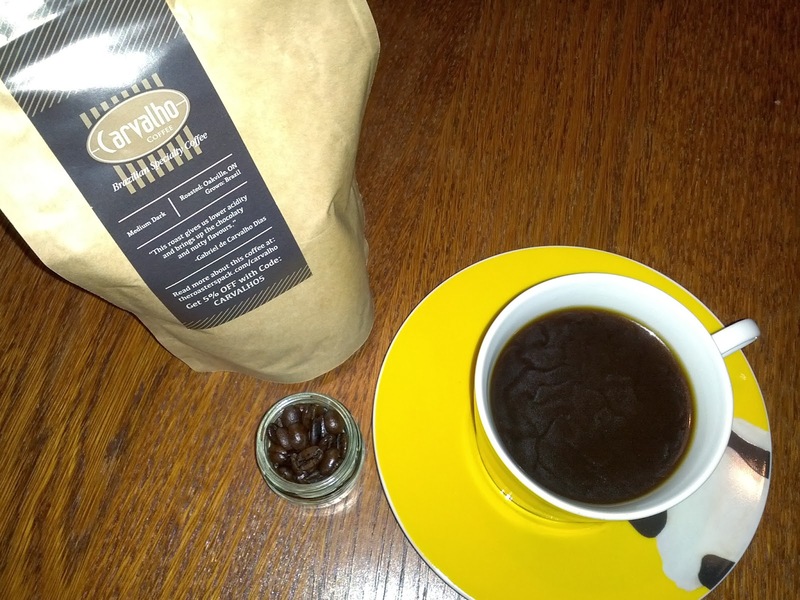 After grinding the coffee beans on a finer setting, each was steeped for 6 mins in boiling water before tasting. 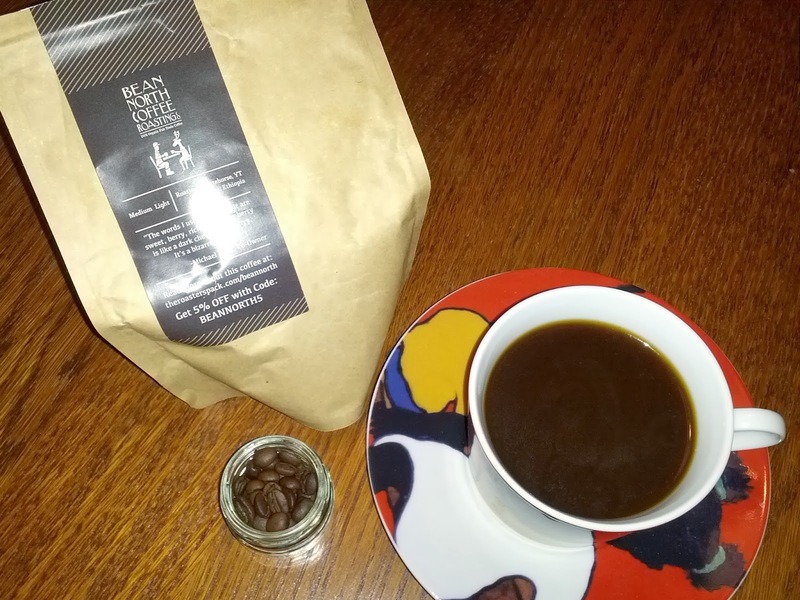 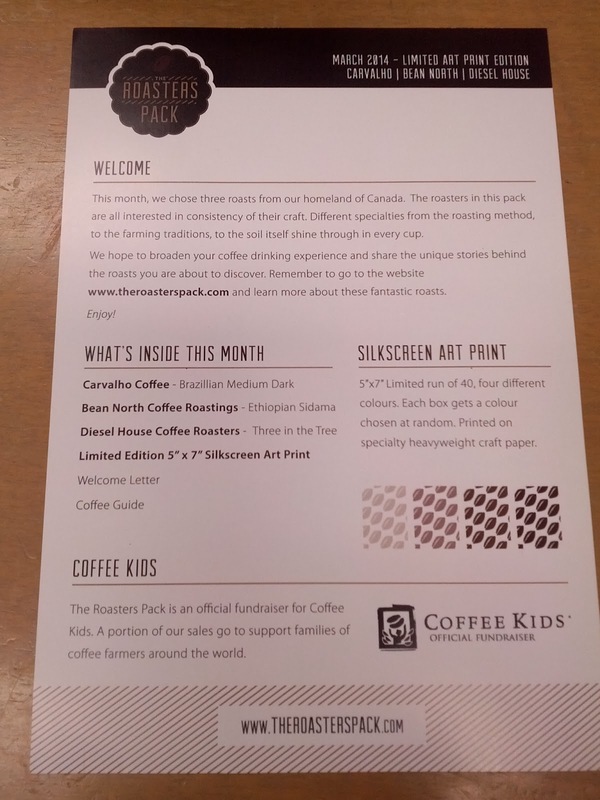 From The Roasters Pack: "Our goals are simple – share a months’ worth of the most delicious coffee from artisan independent coffee roasters, tell their story, and give back to the coffee growing community (a portion of our profits go to the organization coffeekids.org)."